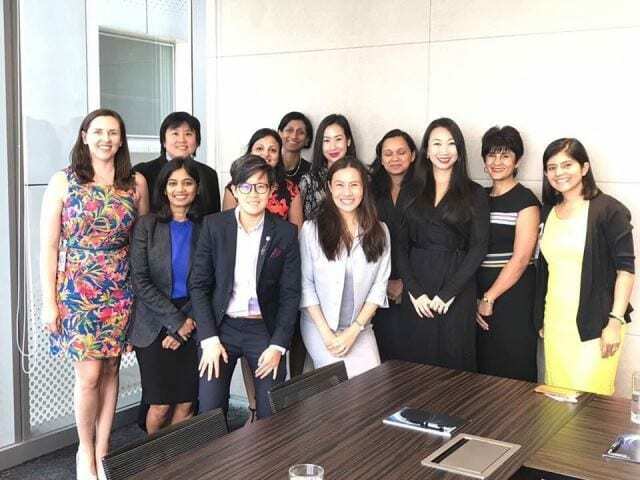 Our Restructuring and Insolvency Lawyer Veronica Chan recently attended the inaugural International Women’s Insolvency & Restructuring Confederation (IWIRC) Pacific Rim (PacRim) Conference in Singapore. While Hong Kong battled with the strongest typhoon it’s seen in five years, the Linklaters Singapore office hosted a half day conference that targeted professionals in the restructuring and insolvency industry. The conference involved two substantive sessions, including a technical panel with representatives from each of the PacRim networks providing regional perspectives on an R&I case study. Chairs and members of the board from Hong Kong, China, Singapore, Malaysia and India were all present at the conference. 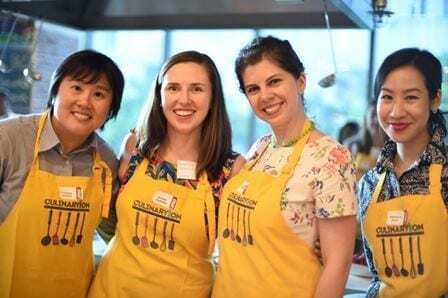 In the evening, attendees mingled with industry peers by participating in a Singaporean cooking class. To find out more about Tanner De Witt’s Restructuring and Insolvency Practice please click here.